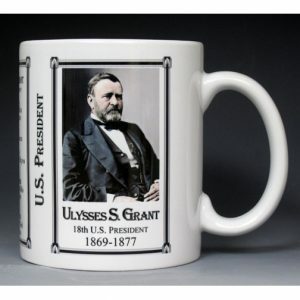 This U.S. President Ulysses S. Grant History Mug is one of a complete collection of U.S. Presidential biographical mugs. 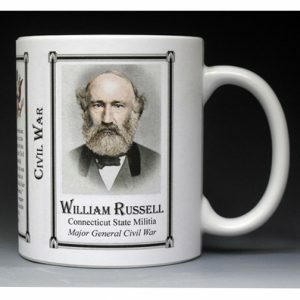 An image of Ulysses S. Grant and a short biography are features of this history mug. 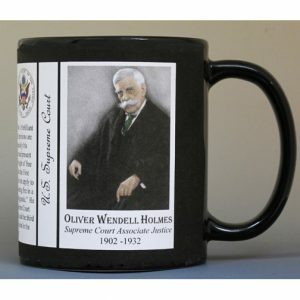 This U.S. Supreme Court Associate Justice Oliver Wendell Holmes History Mug is one of a collection of U.S. Supreme Court biographical mugs. 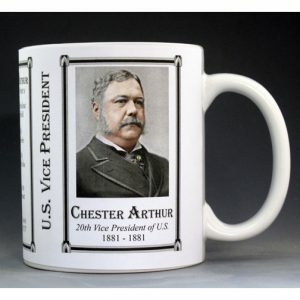 An image of Oliver Wendell Holmes and a short biography are features of this history mug. 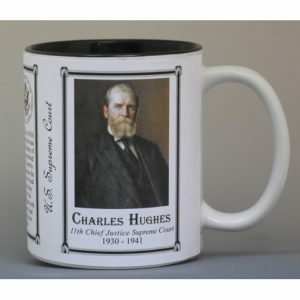 This U.S. Supreme Court Chief Justice Charles Evans Hughes Sr. History Mug is one of a collection of U.S. Supreme Court biographical mugs. 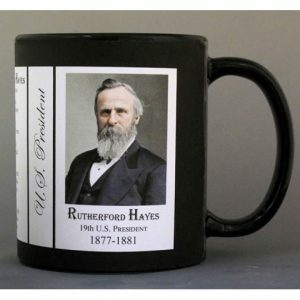 An image of Charles Evans Hughes Sr. and a short biography are features of this history mug. 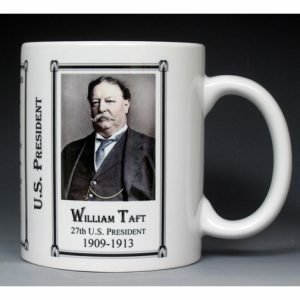 This U.S. President James A. Garfield History Mug is one of a complete collection of U.S. Presidential biographical mugs. 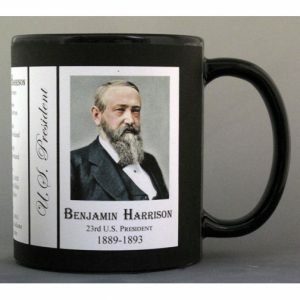 An image of James A. Garfield and a short biography are features of this history mug. 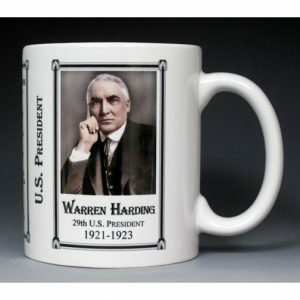 This U.S. President Warren G. Harding History Mug is one of a complete collection of U.S. Presidential biographical mugs. An image of Warren G. Harding and a short biography are features of this history mug. 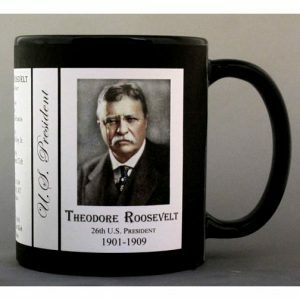 This U.S. President Herbert Hoover History Mug is one of a complete collection of U.S. Presidential biographical mugs. 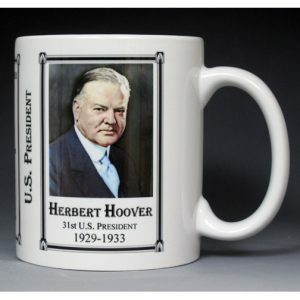 An image of Herbert Hoover and a short biography are features of this history mug. This U.S. President Dwight D. Eisenhower History Mug is one of a complete collection of U.S. Presidential biographical mugs. 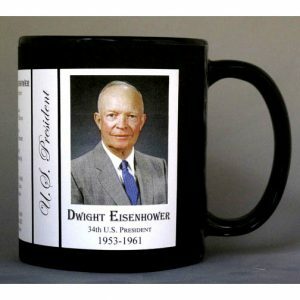 An image of Dwight D. Eisenhower and a short biography are features of this history mug. This U.S. President Richard Nixon History Mug is one of a complete collection of U.S. Presidential biographical mugs. 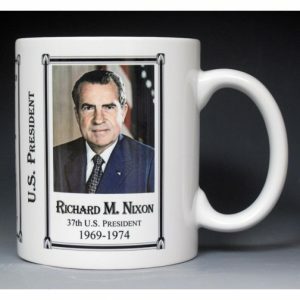 An image of Richard Nixon and a short biography are features of this history mug. This U.S. President Gerald Ford History Mug is one of a complete collection of U.S. Presidential biographical mugs. 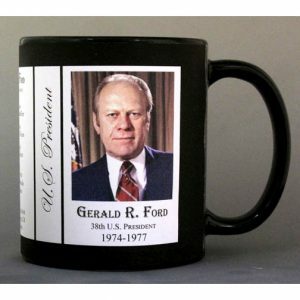 An image of Gerald Ford and a short biography are features of this history mug. This U.S. President Ronald Reagan History Mug is one of a complete collection of U.S. Presidential biographical mugs. 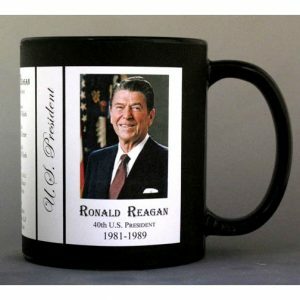 An image of Ronald Reagan and a short biography are features of this history mug. This U.S. President George H.W. Bush History Mug is one of a complete collection of U.S. Presidential biographical mugs. An image of George H.W. 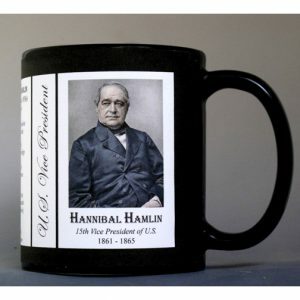 Bush and a short biography are features of this history mug. 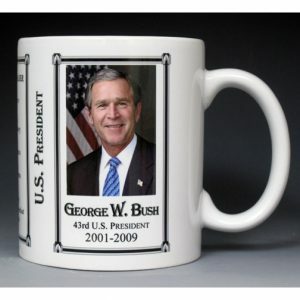 This U.S. President George W. Bush History Mug is one of a complete collection of U.S. Presidential biographical mugs. An image of George W. Bush and a short biography are features of this history mug. 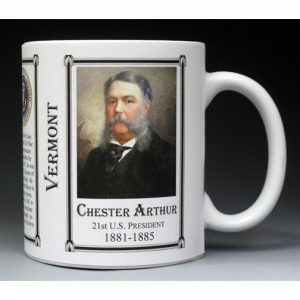 The Calvin Coolidge mug is part of a biographical series profiling unique individuals who shaped the history of Vermont. 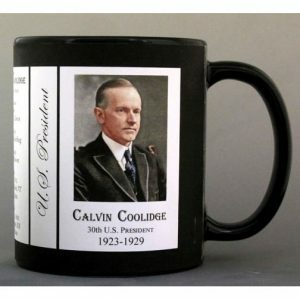 An image of Calvin Coolidge and a short biography are features of this history mug. This Thaddeus Stevens history mug is one of a collection of Civil War biographical mugs. An image of Thaddeus Stevens and a short biography are features of this history mug. 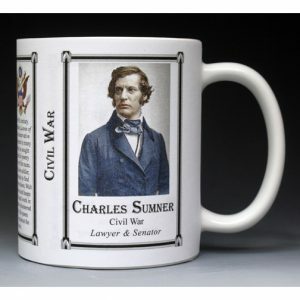 This Charles Sumner mug is part of our collection of Civil War biographical mugs. 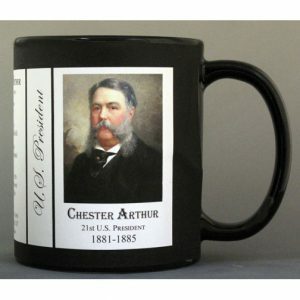 An image of Charles Sumner and a short biography are features of this history mug.